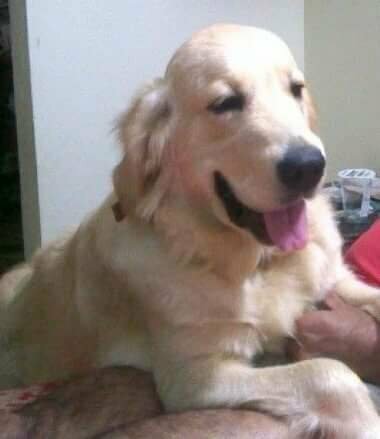 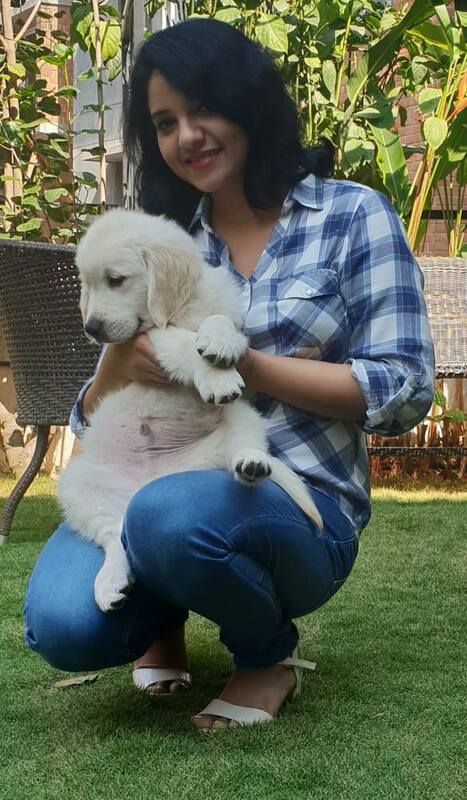 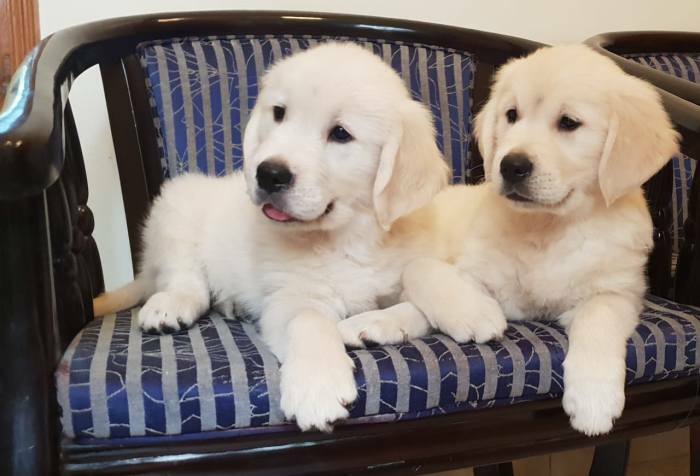 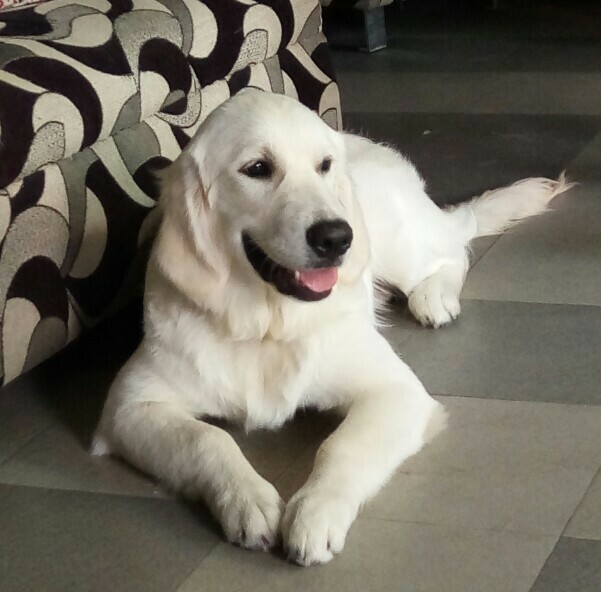 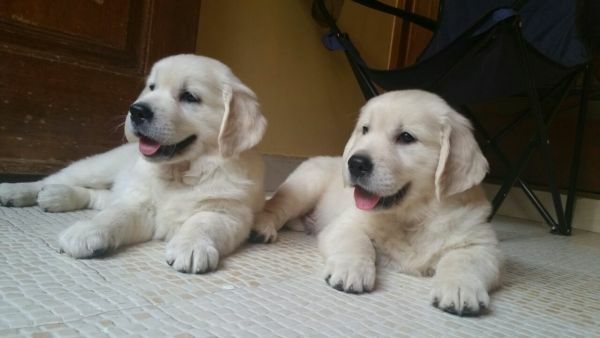 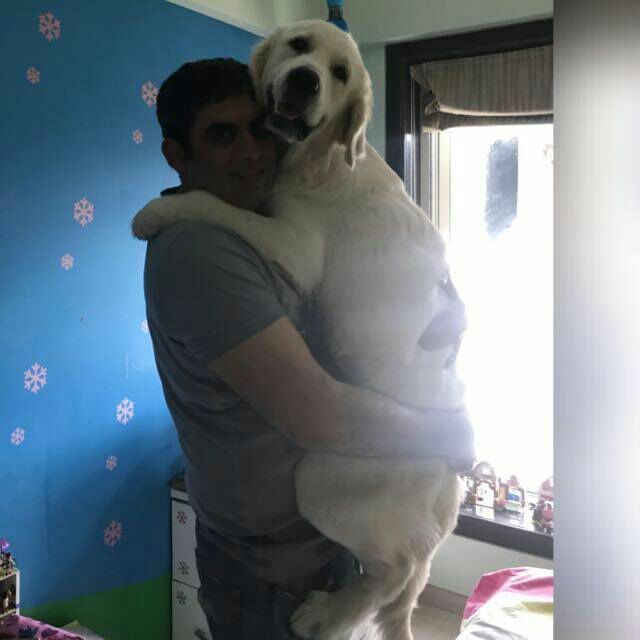 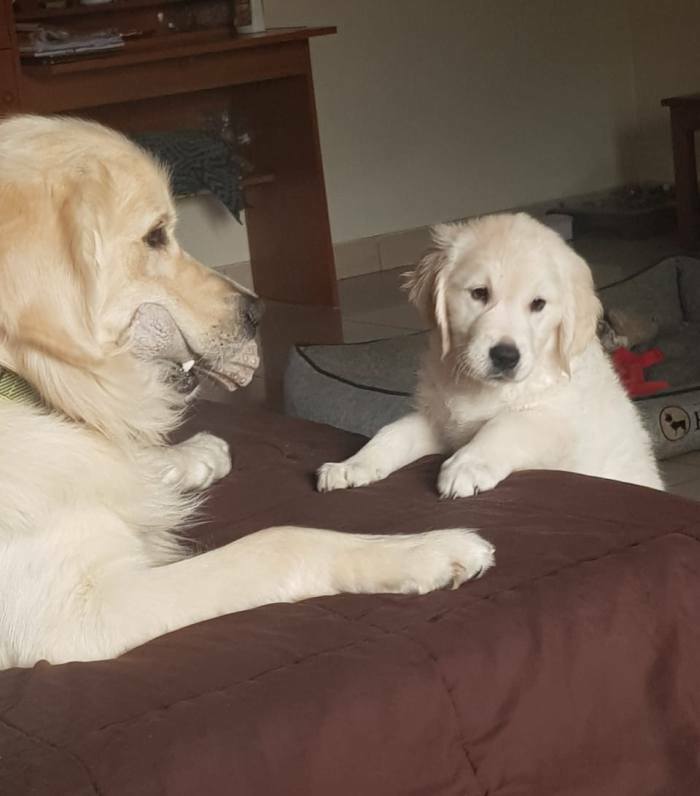 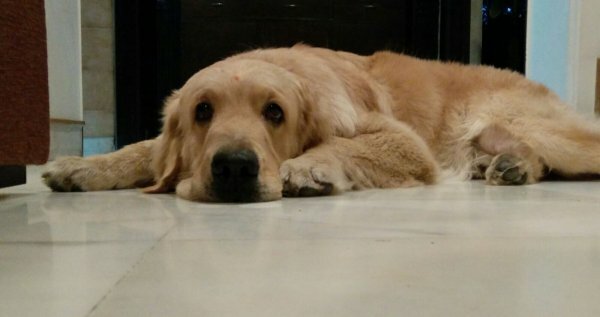 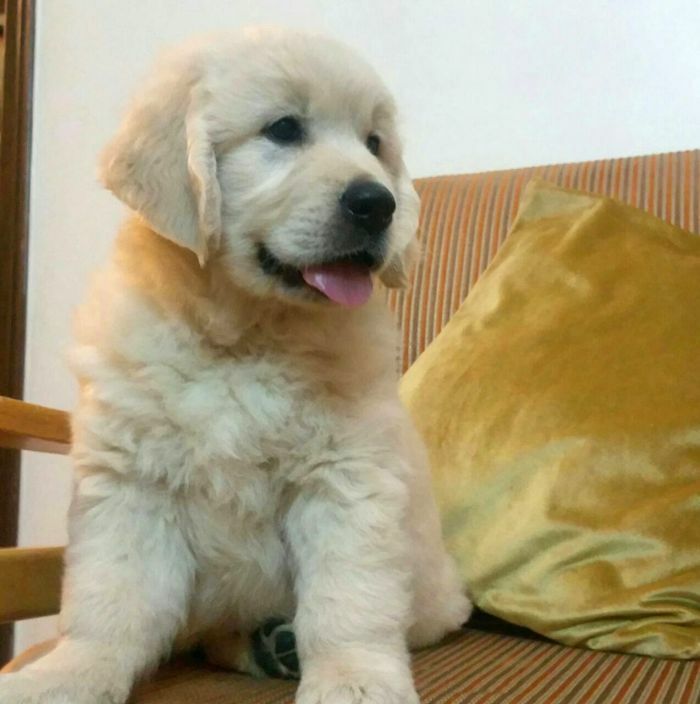 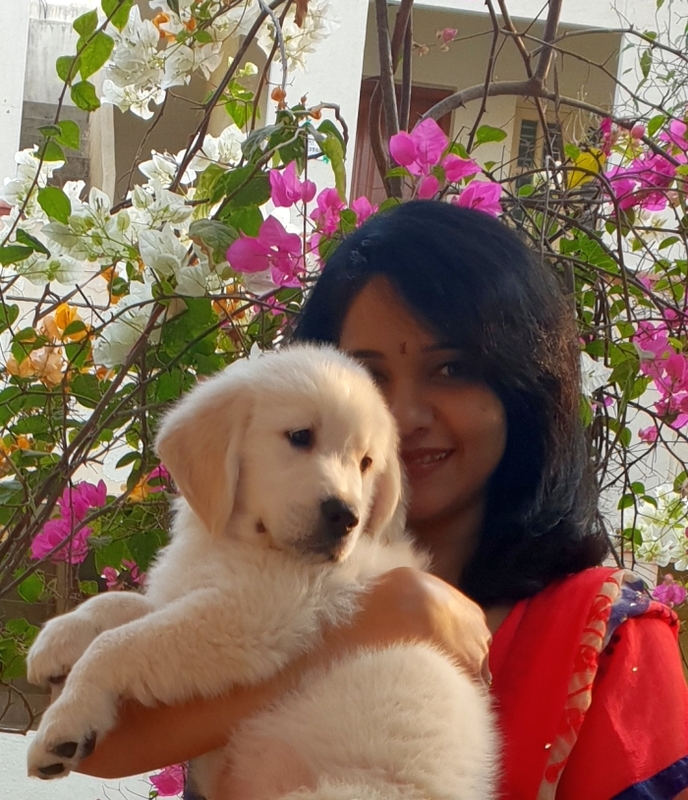 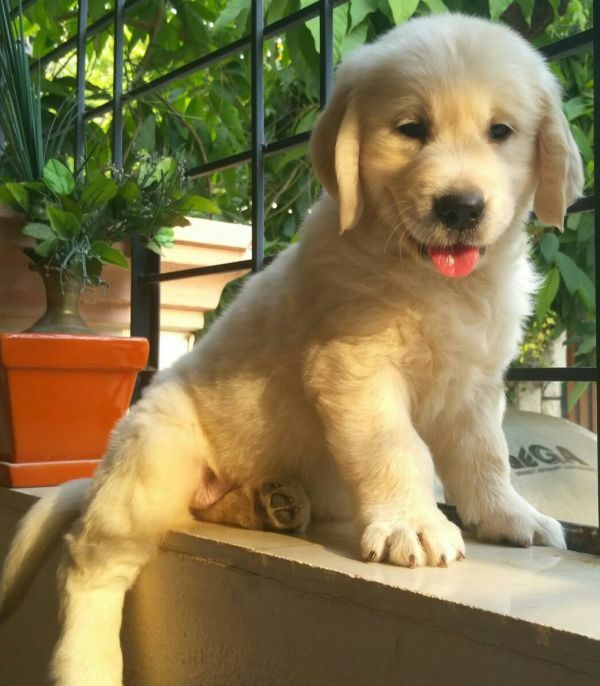 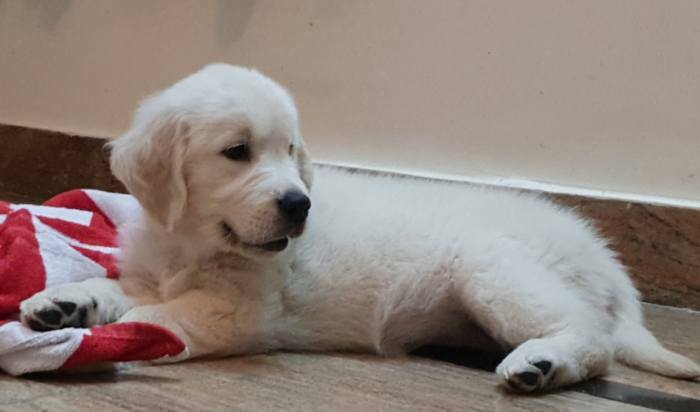 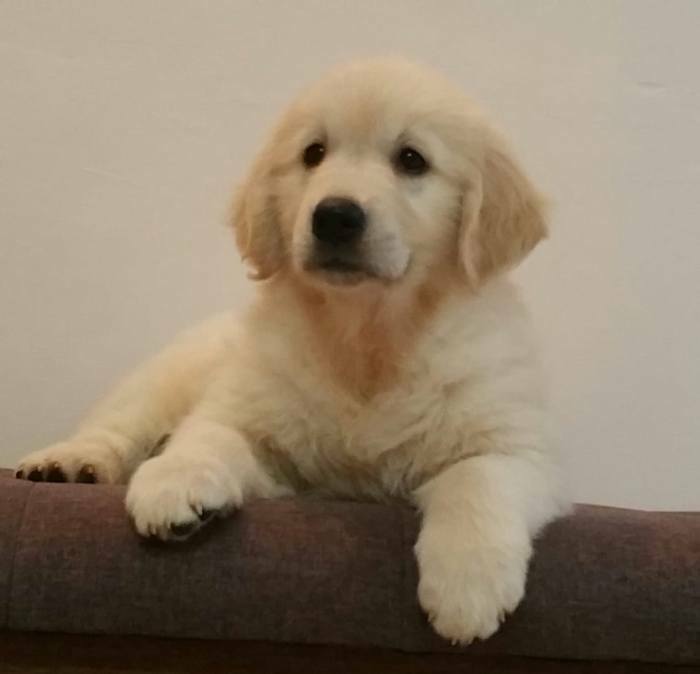 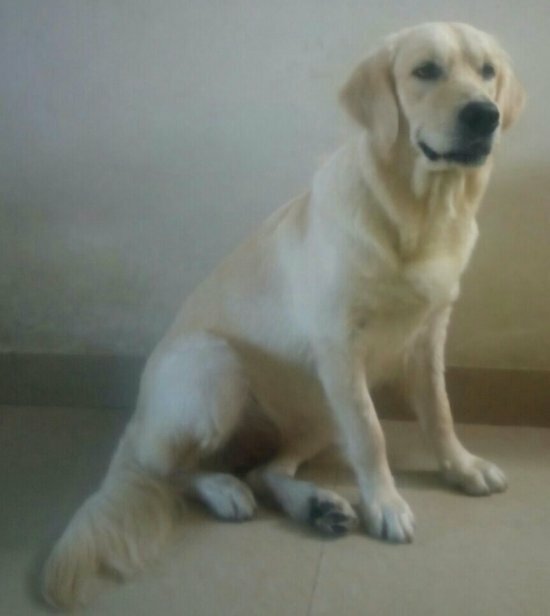 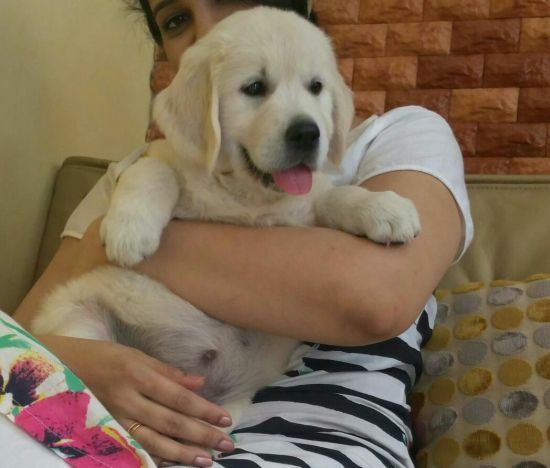 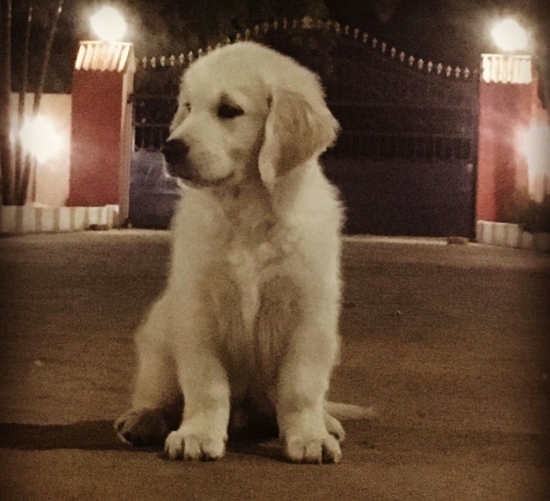 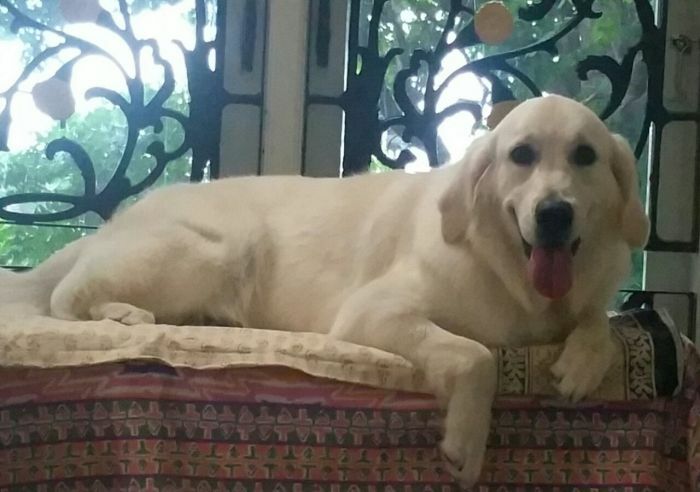 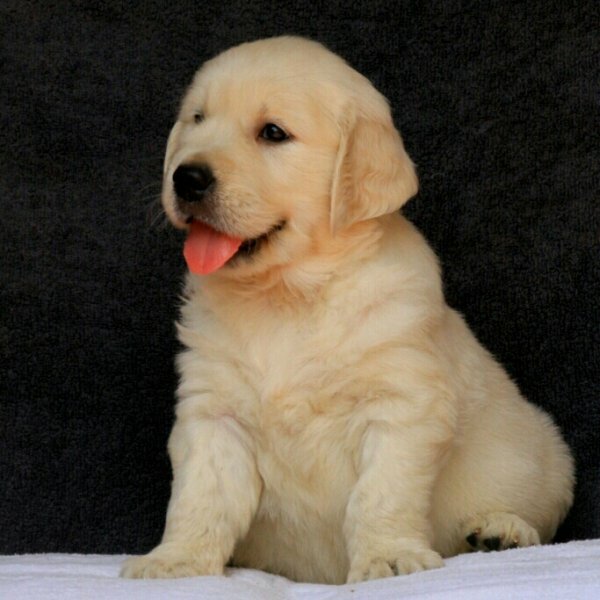 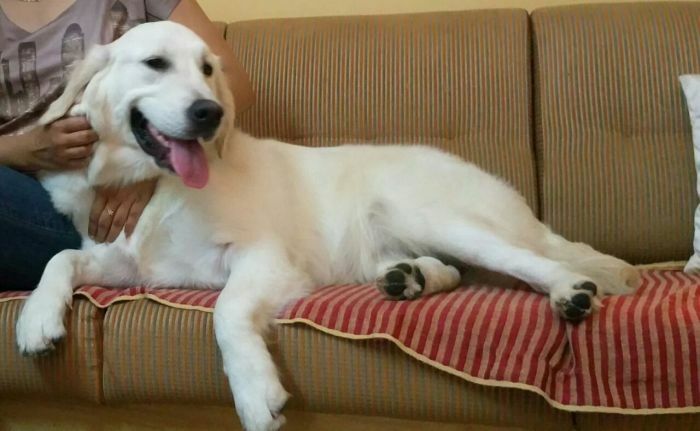 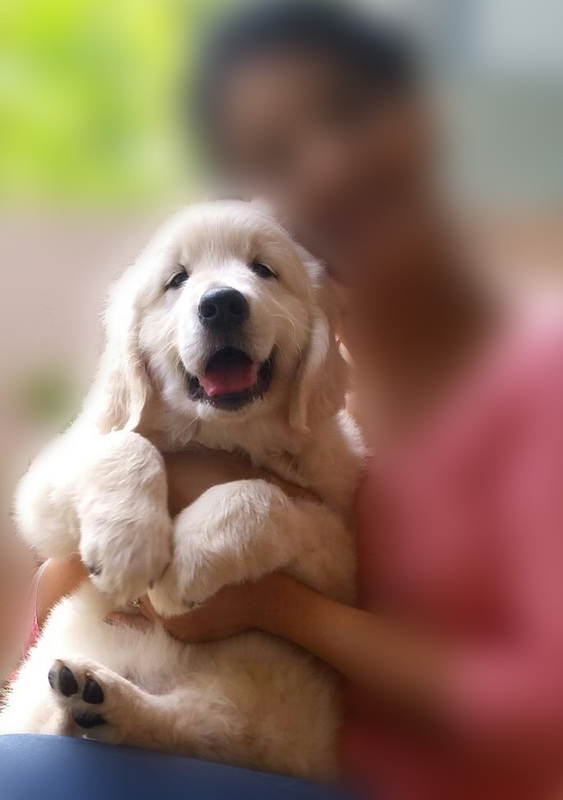 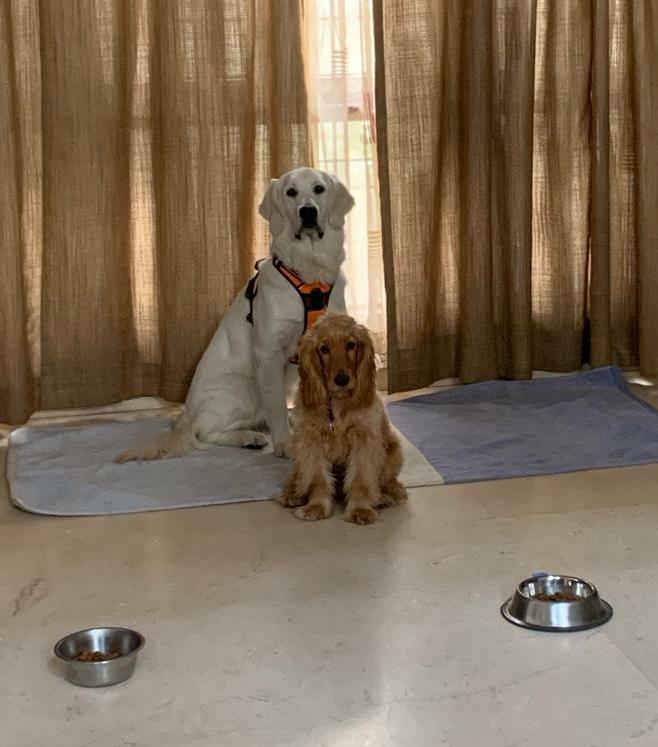 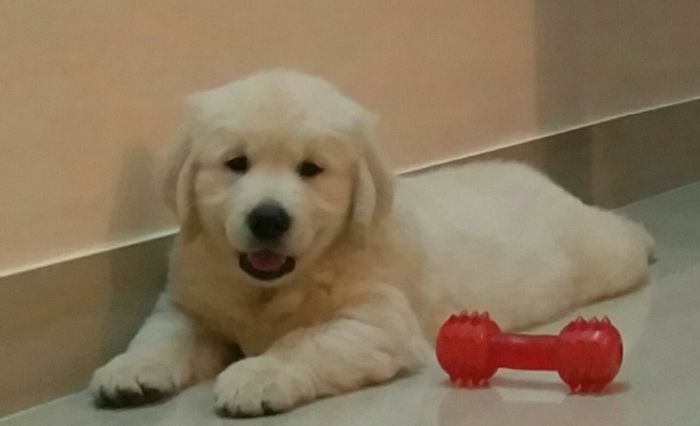 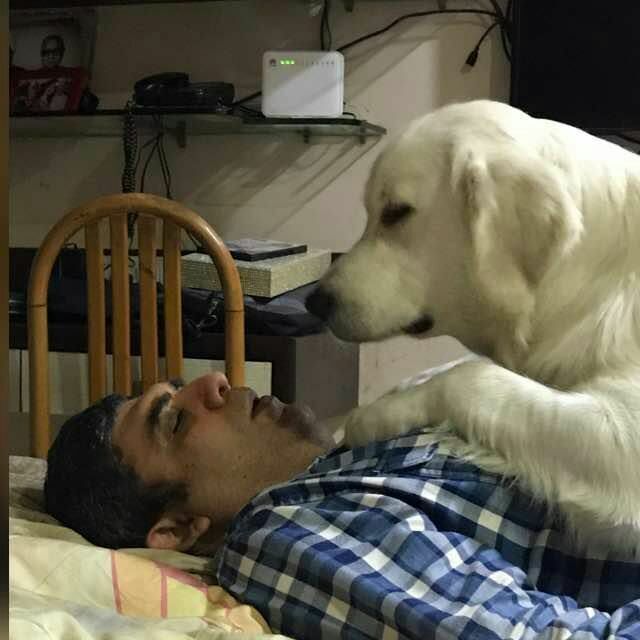 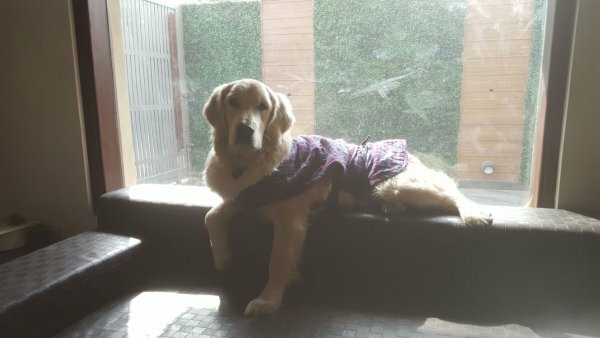 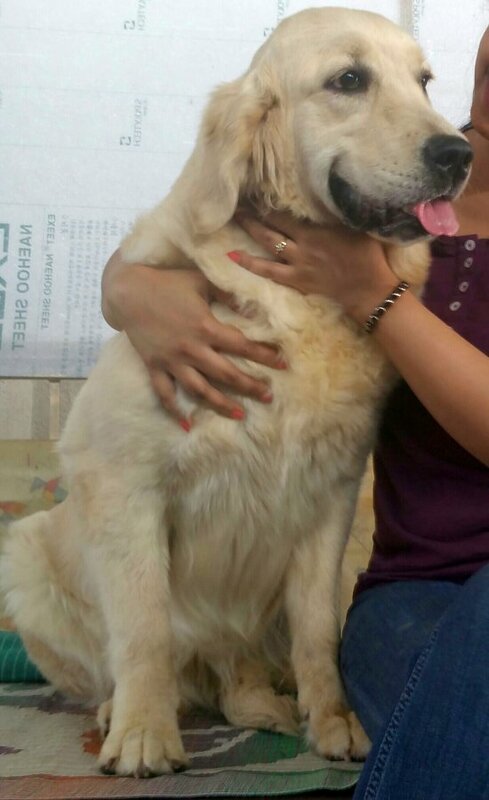 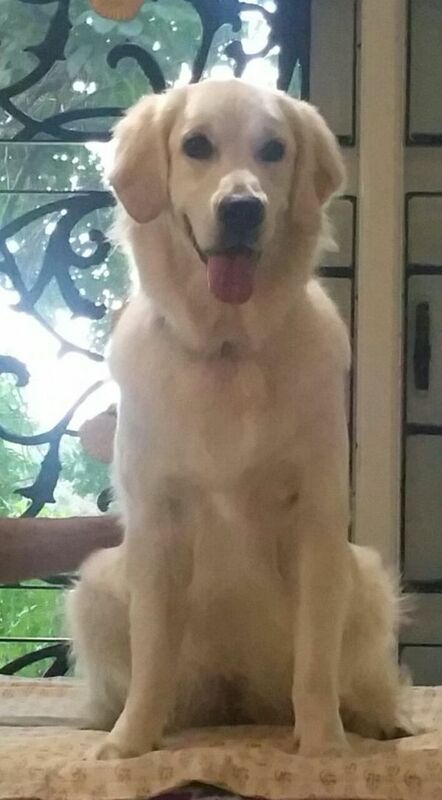 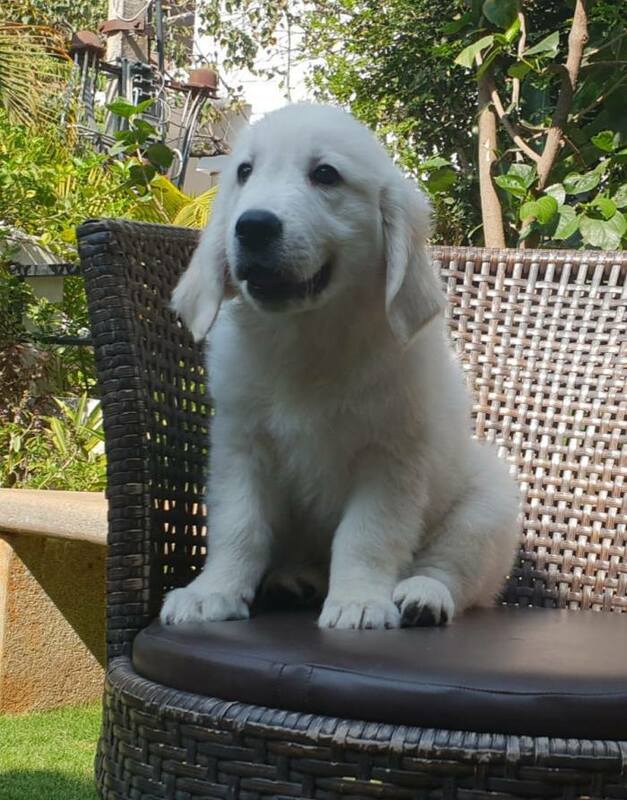 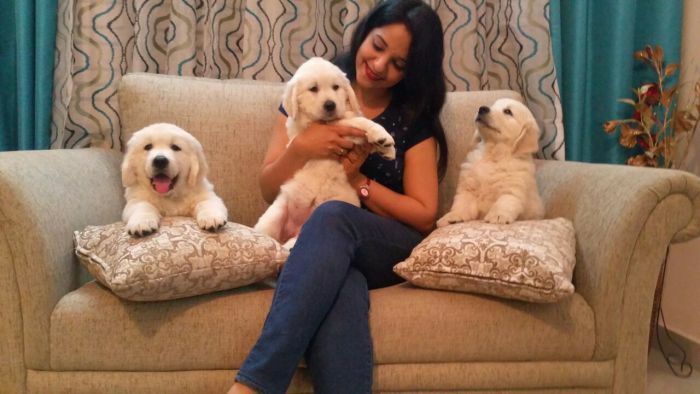 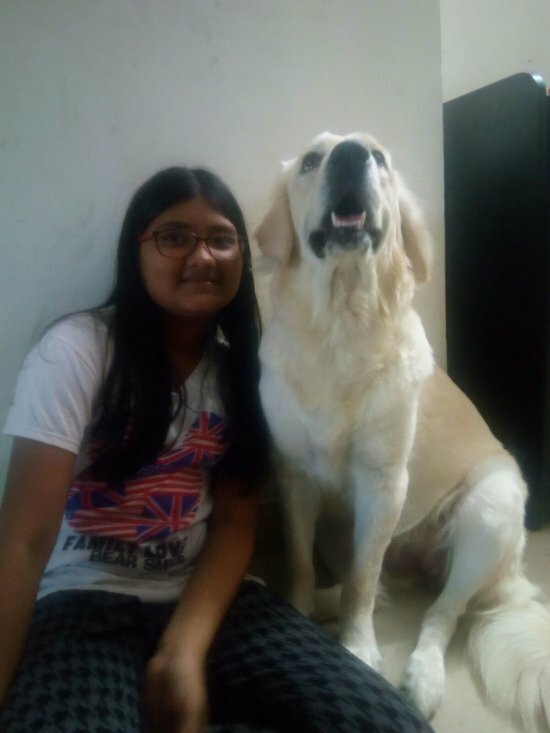 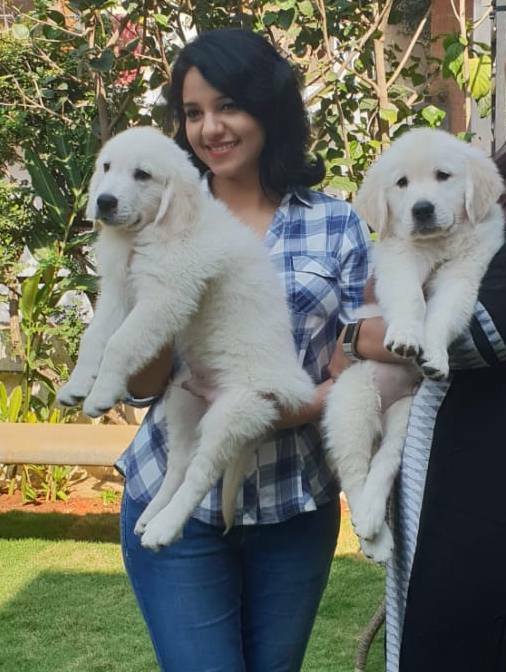 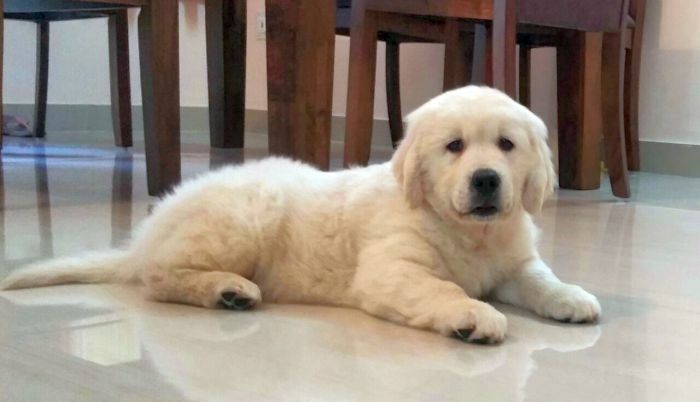 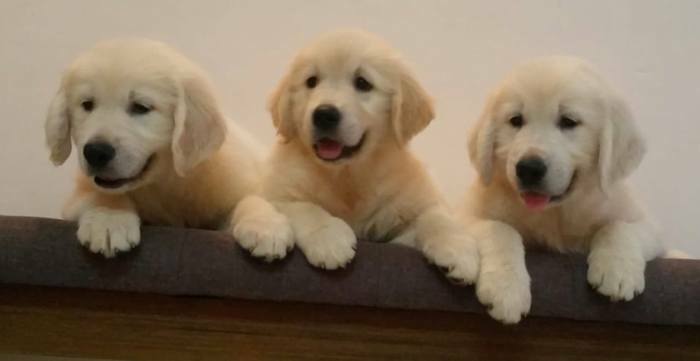 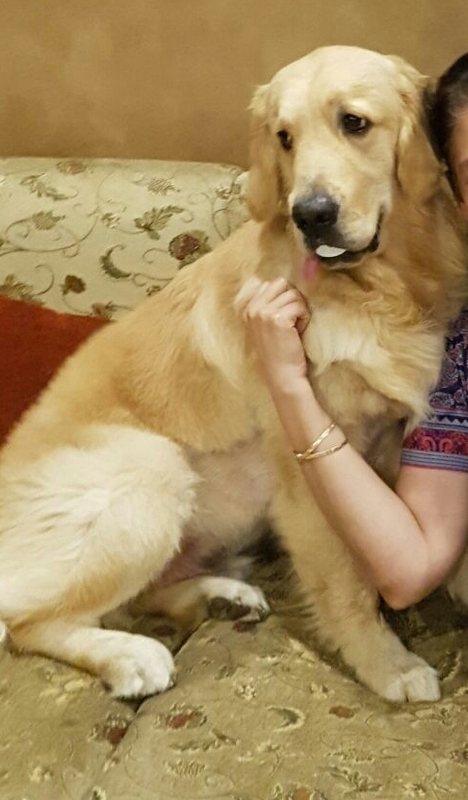 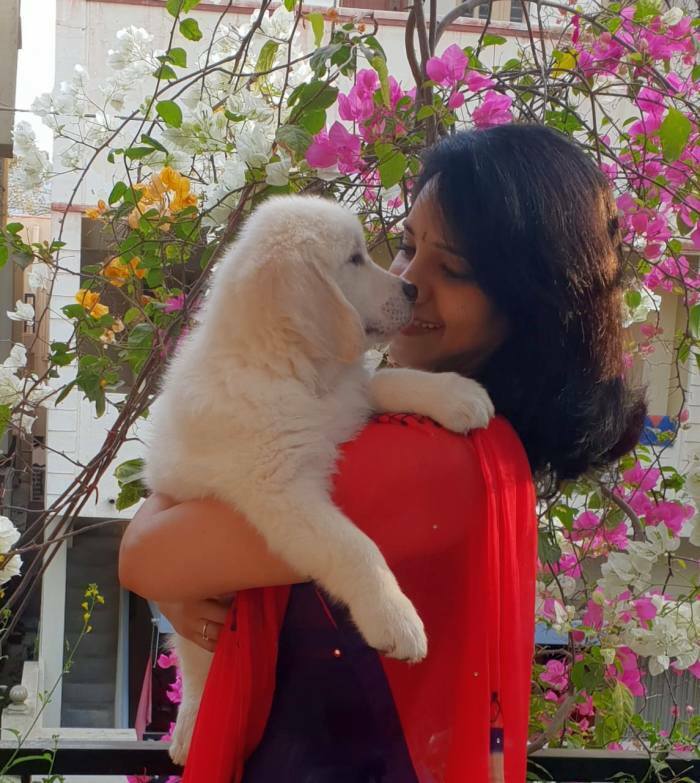 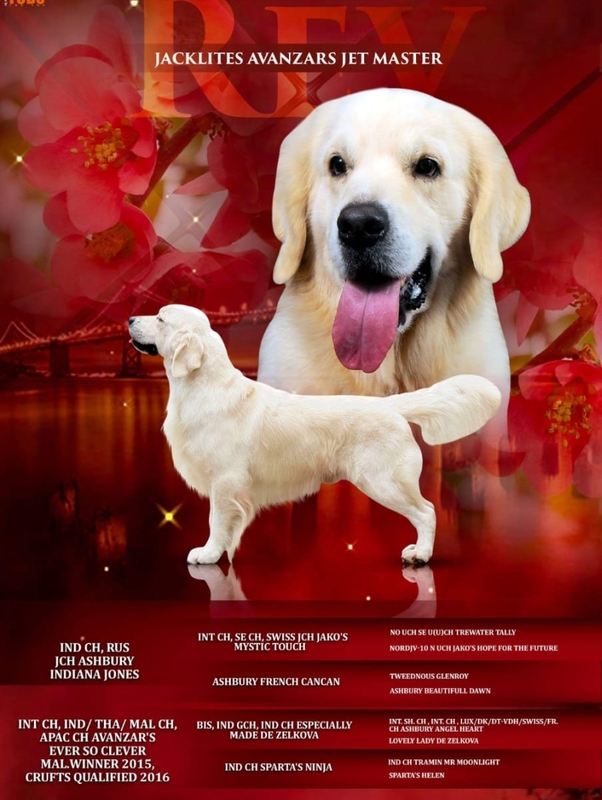 Carrying creme of English lines and on par with the breed standard with high show potential and who can be a great loving pets with beautiful temperament. 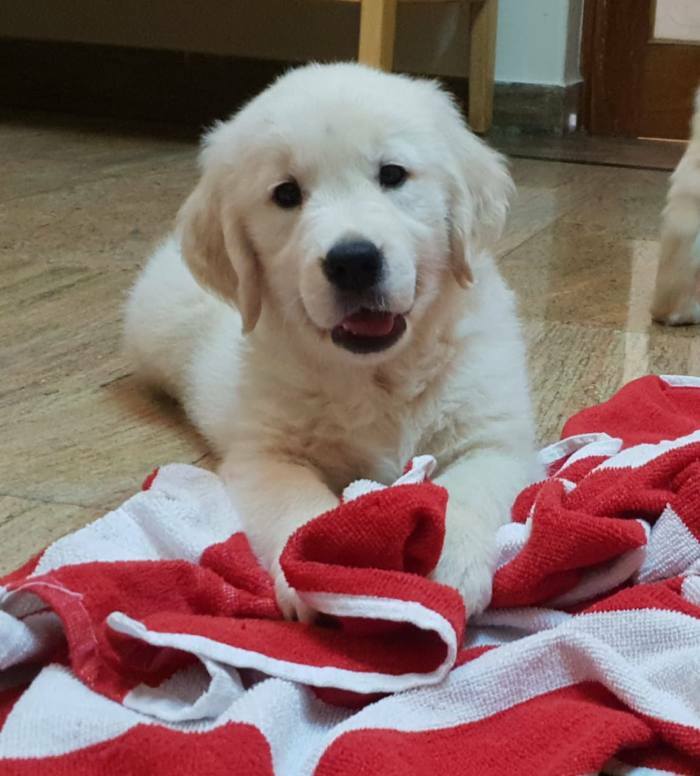 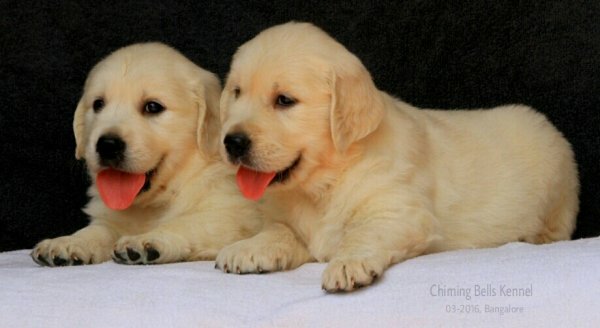 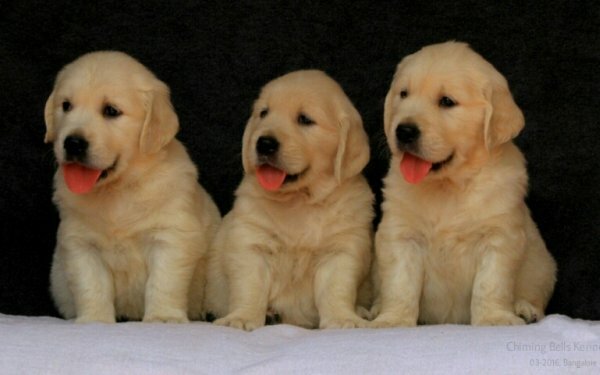 Our pups are bred professionally with loads of love, care and in hygienic conditions which meet high breeding standard. 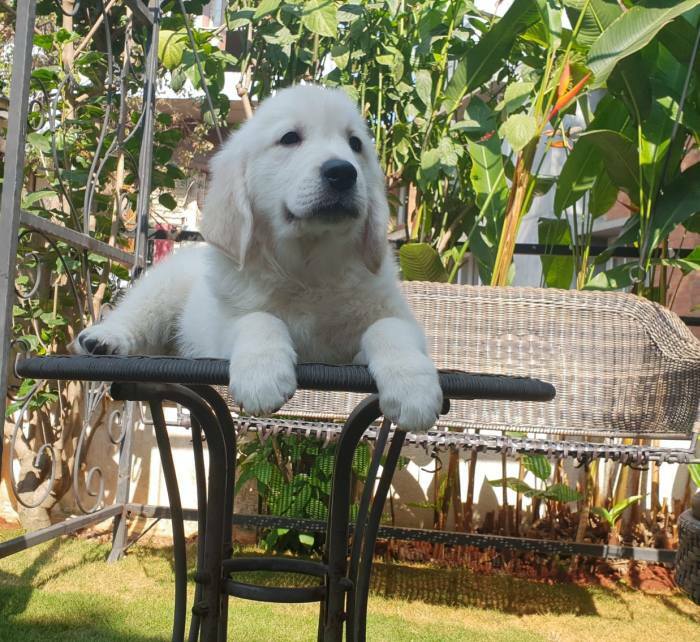 We raise them only on Royal Canin Maxi Starter. 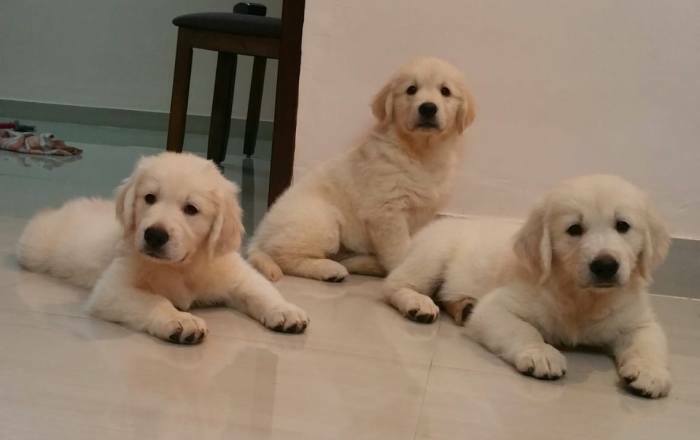 The pups are KCI Registered, Vaccinated and De-wormed. 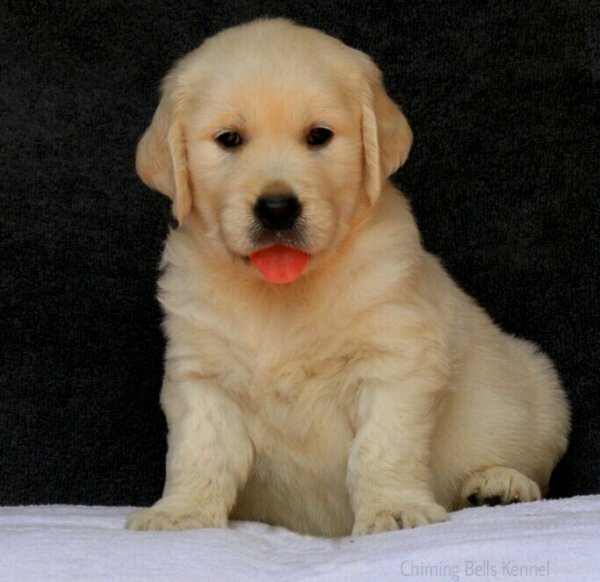 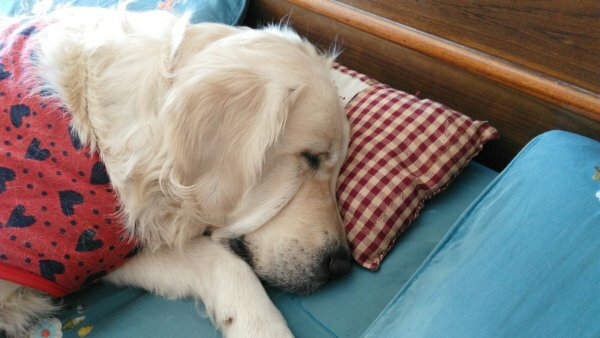 A female pup retained by us from a Previous Litter, has made us proud in the Golden Retriever Speciality show. 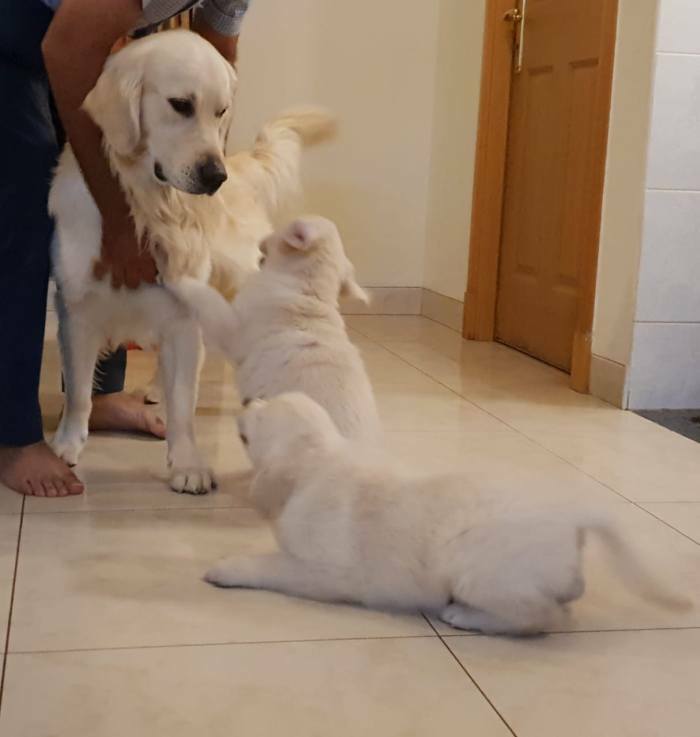 We are looking for Responsible Pet Parents. 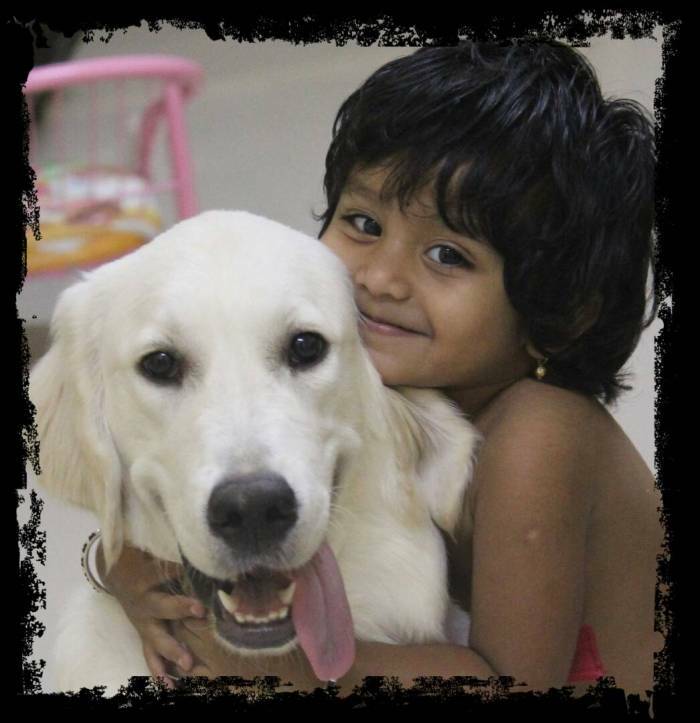 Chiming Bells Kennels is also actively involved in the noble cause of rescuing and feeding of Stray dogs, especially pups, aged and sick dogs. 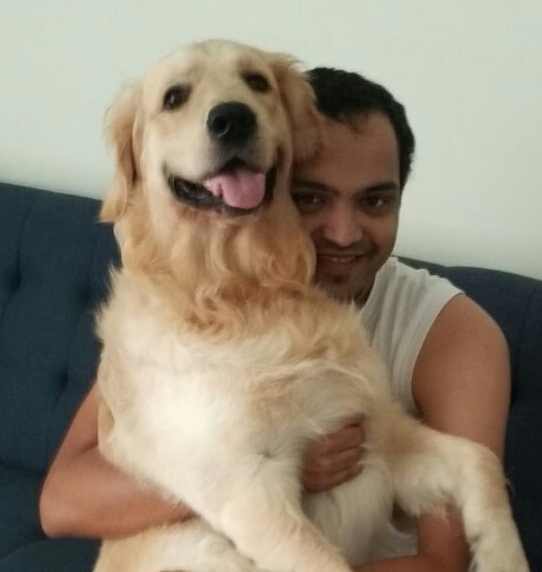 We would like to thank all the pet parents who have made it possible with their kind support. 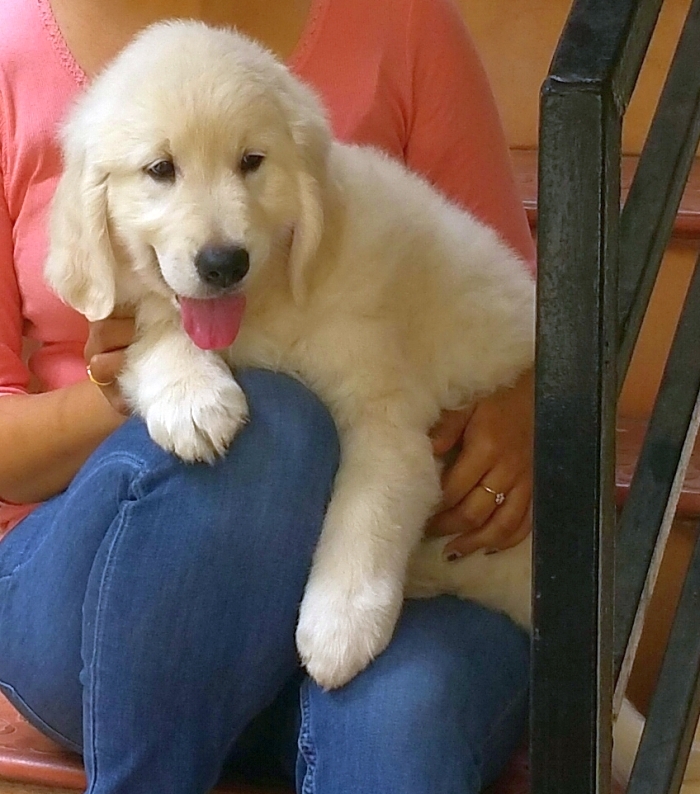 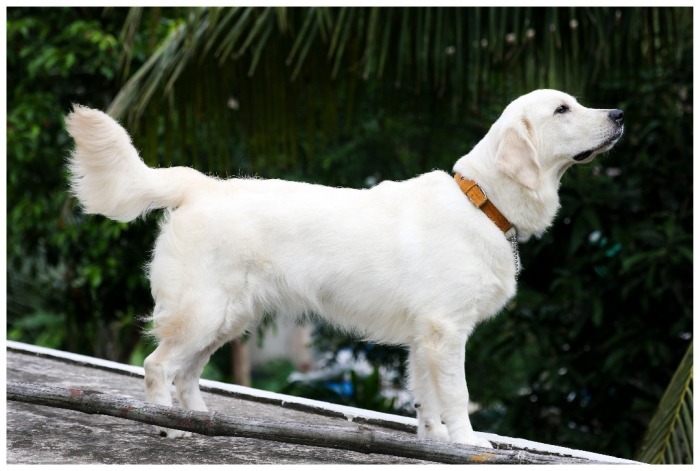 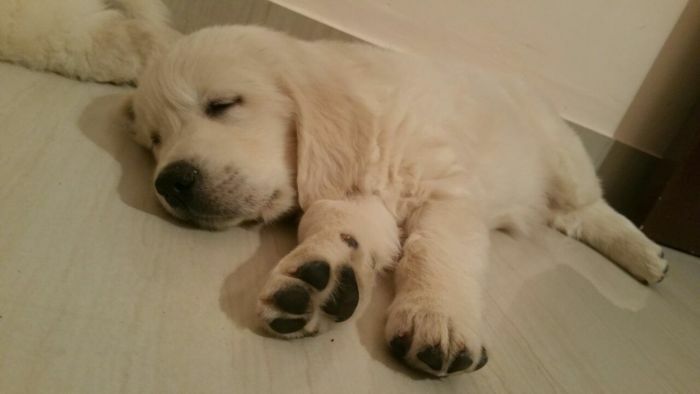 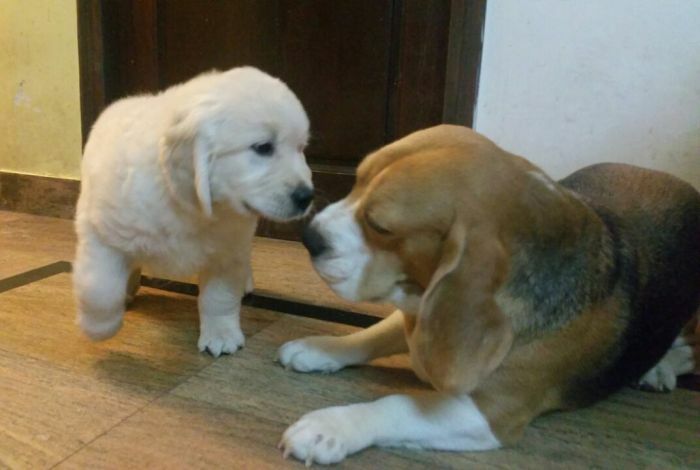 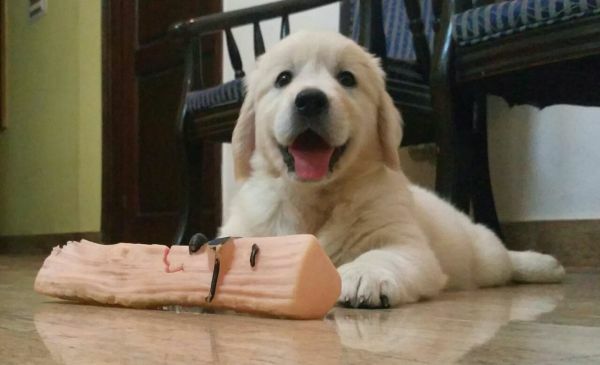 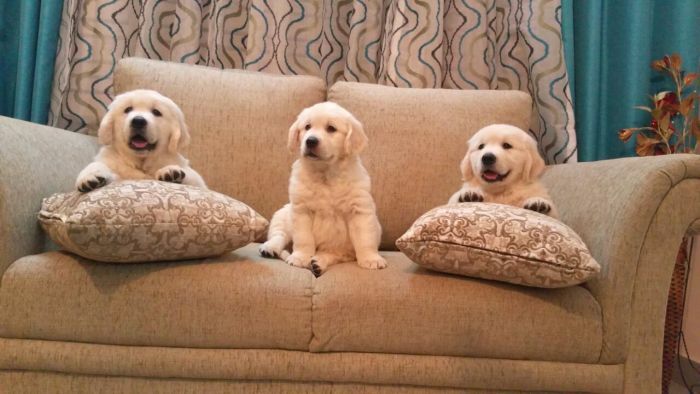 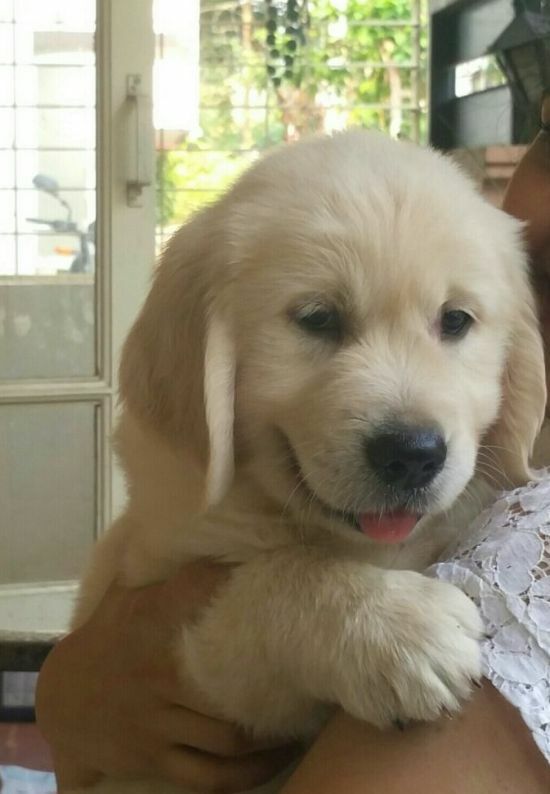 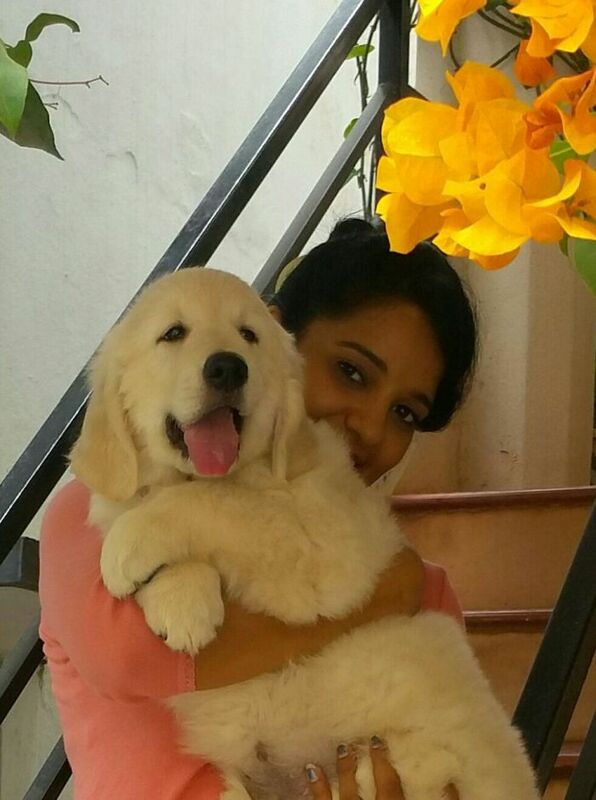 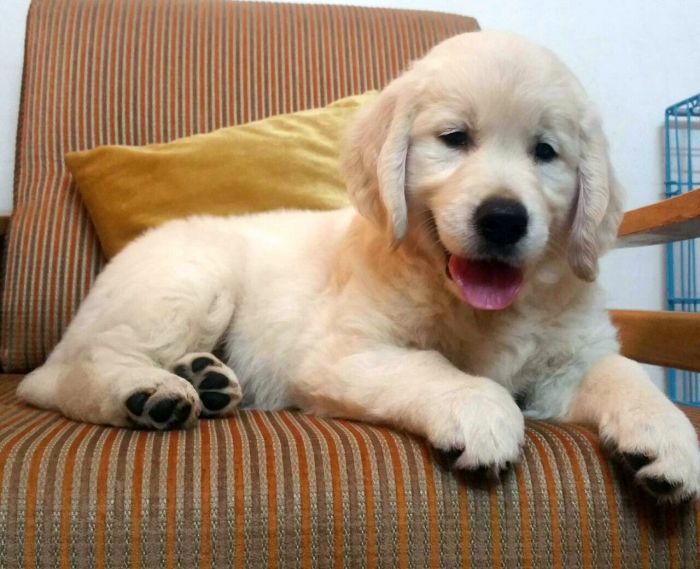 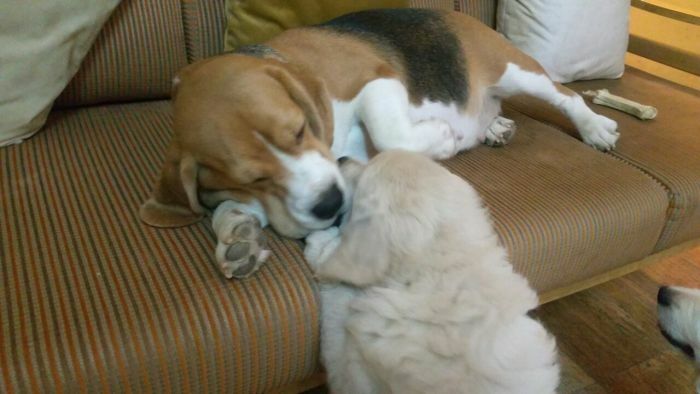 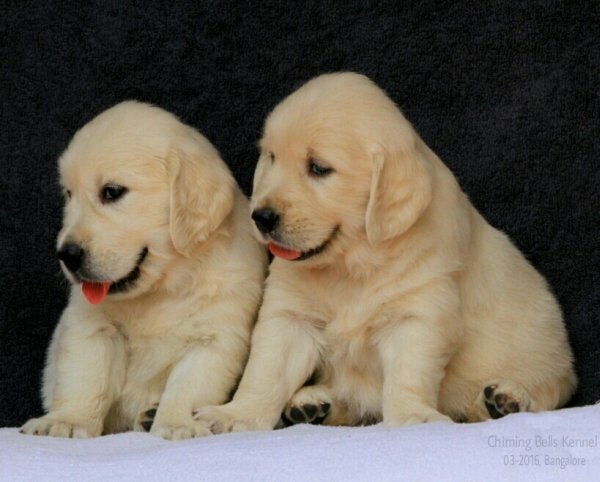 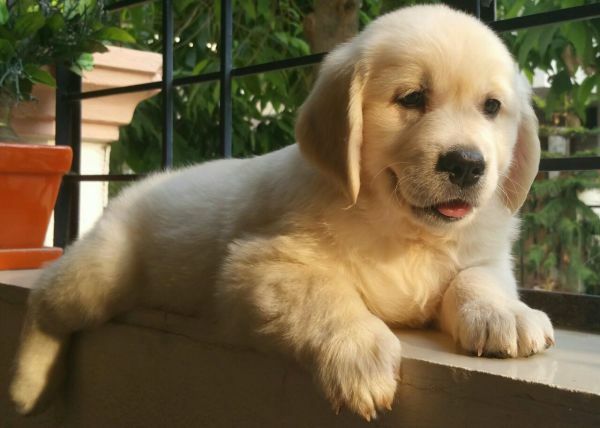 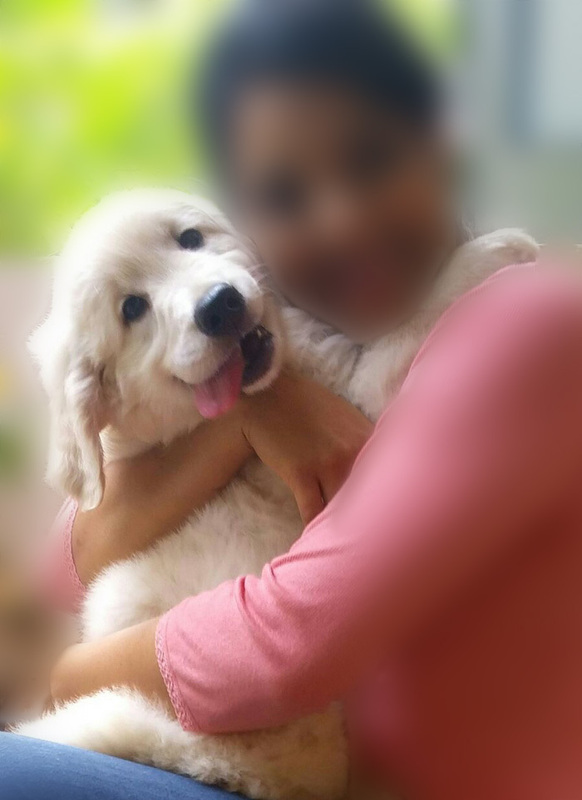 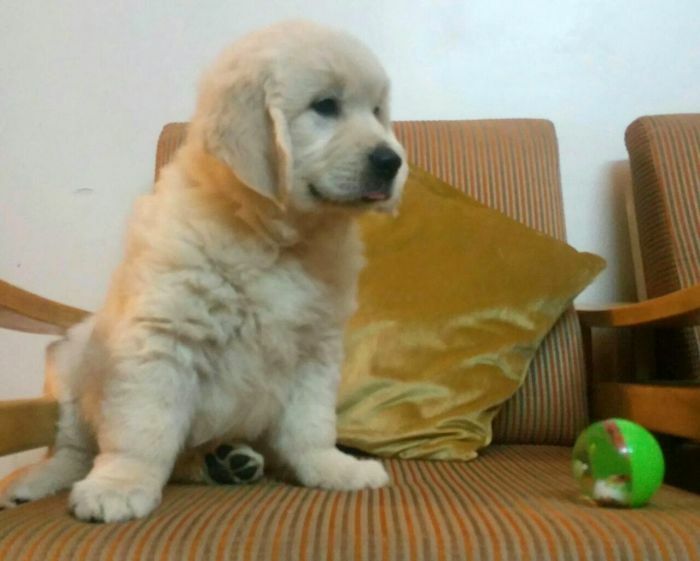 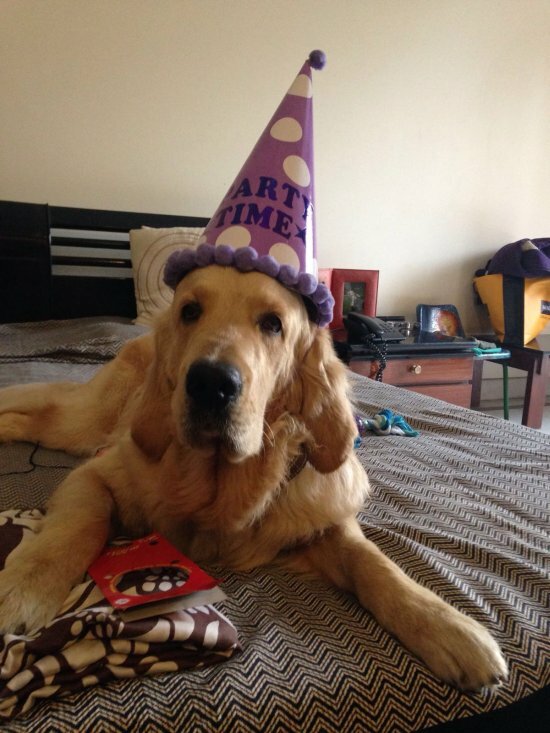 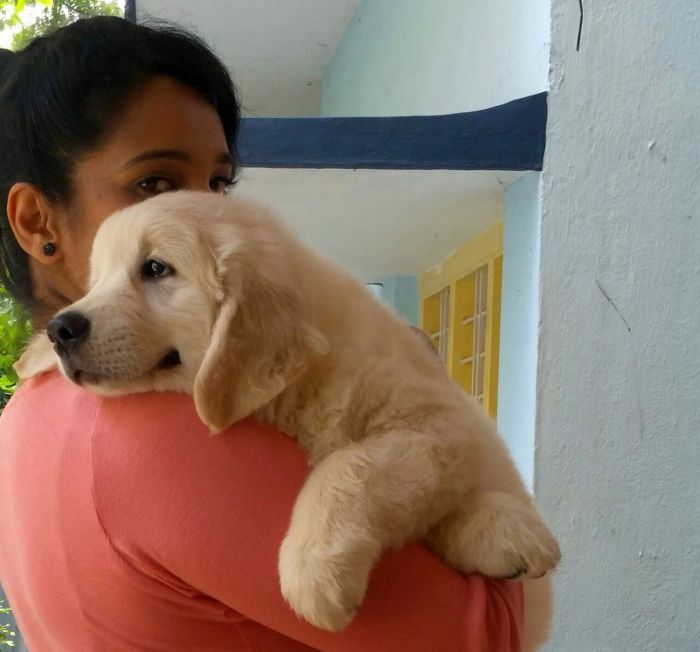 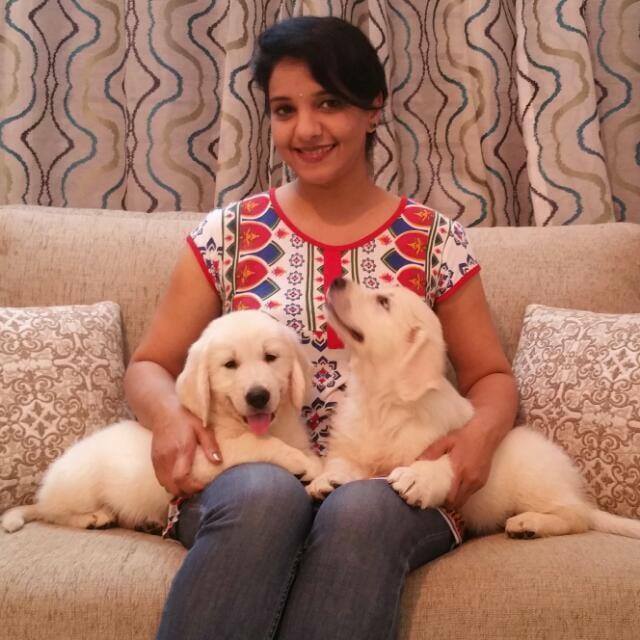 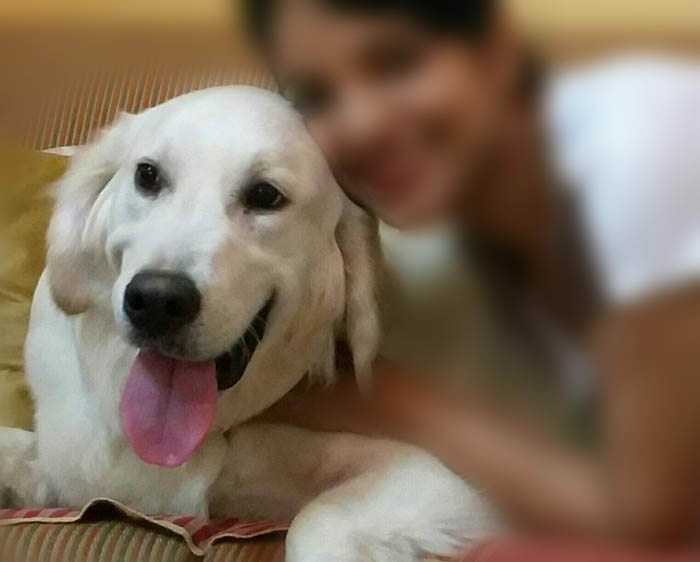 Our puppies can be shipped anywhere in India and Abroad. 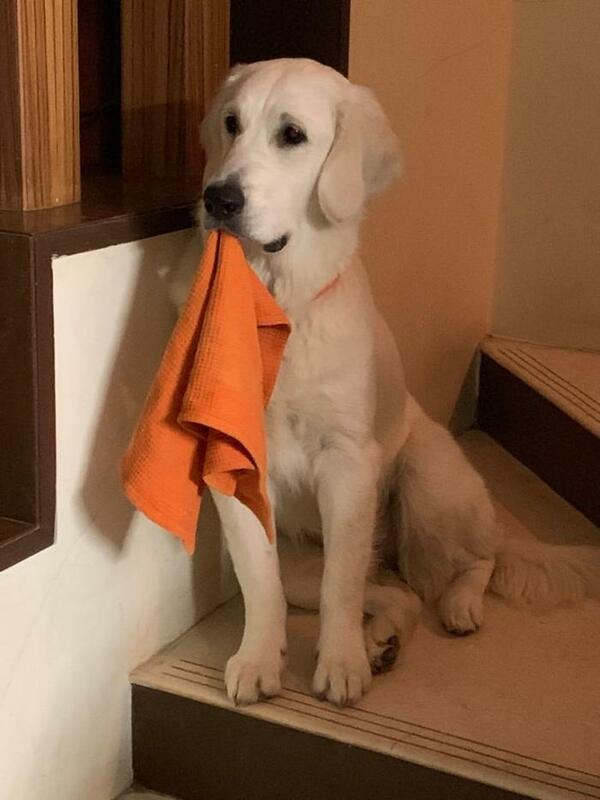 Please WhatsApp me, if I'm unable to receive your call, I will surely return your call.